A single platform for managing rental lockers. 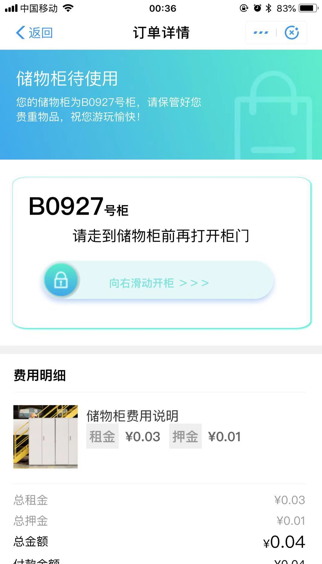 Connect the lockers in multiple areas for unified management, connect to the WeChat applet for payment, and manage customers. 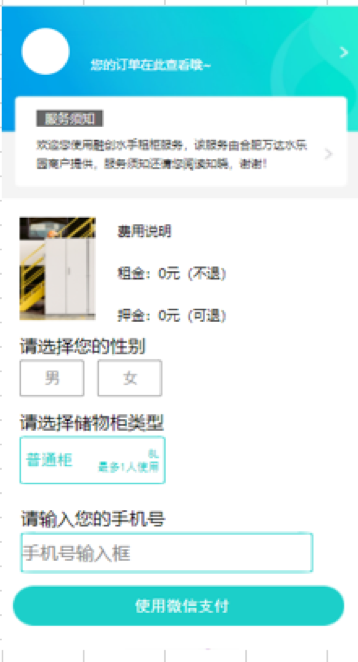 It is convenient for customers to rent a locker remotely, and can open the locker through the mobile phone or open the cabinet with the password on site.